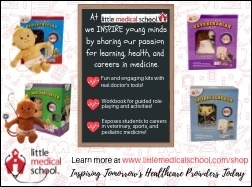 Creative KITS and Educational CLASS PACKS from Jacquard! Did you know that Jacquard Products, manufacturer of high-quality textile arts supplies, offers a wide variety of KITS and CLASS PACKS? 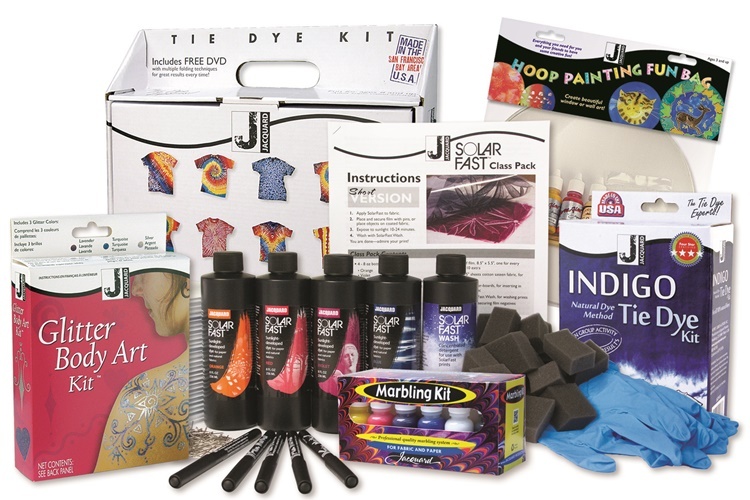 From silk painting and marbling to body art and tie dye, Jacquard’s premium craft kits include everything needed to complete a creative project. Designed for ease-of-use, Jacquard’s kits span many interests and allow customers to sample products on a smaller scale. 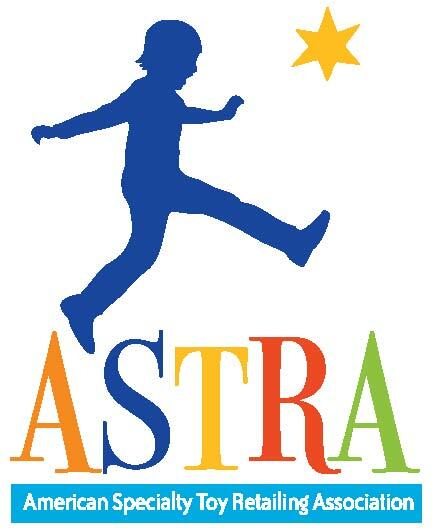 Art instructors, classroom teachers and resource specialists are often challenged to find affordable group projects. Jacquard has bundled several of their premier product lines into convenient “Class Packs.” Imagine being able to add a whole new creative dimension to an art, science, history or cultural studies curriculum by incorporating a fabric-based art project! This adjustable and colorful stool will add fun and function to any environment. Designed with our Mighty 8 Design principles in mind, featuring: Color, Comfort, Simplicity, Adjustability, Movement, Visibility, Collaboration & Engagement. The wobble action encourages micromovement to help bleed off excess energy. Our Ergonomic design promotes improved upright posture and increased focus while working. The height-adjustable feature allows for students to achieve the exact height needed to engage their core muscles and make proper use use of that specific muscle group. Available in two sizes and eight colors. Short stool is height-adjustable from 14″ to 18″, and tall stool adjusts from 18″ to 23″ to accommodate a variety of users. 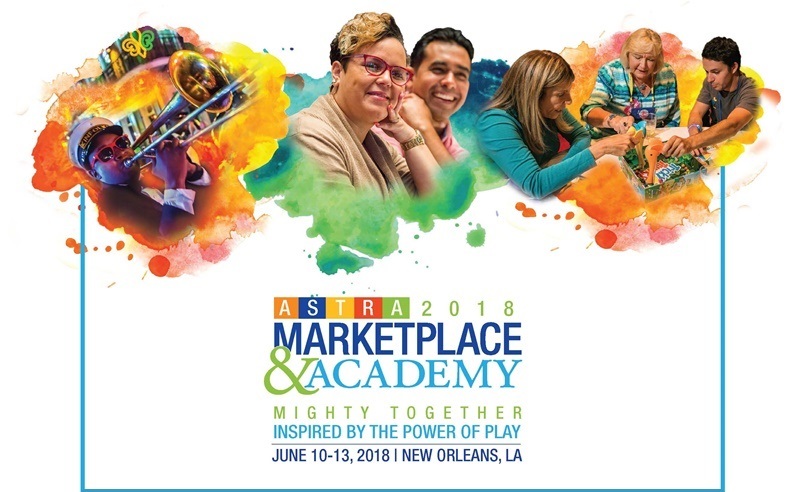 Come see why Marketplace & Academy is rated the #1 trade show and conference for independent retailers in the business of play. to be entered to win an airfare voucher! 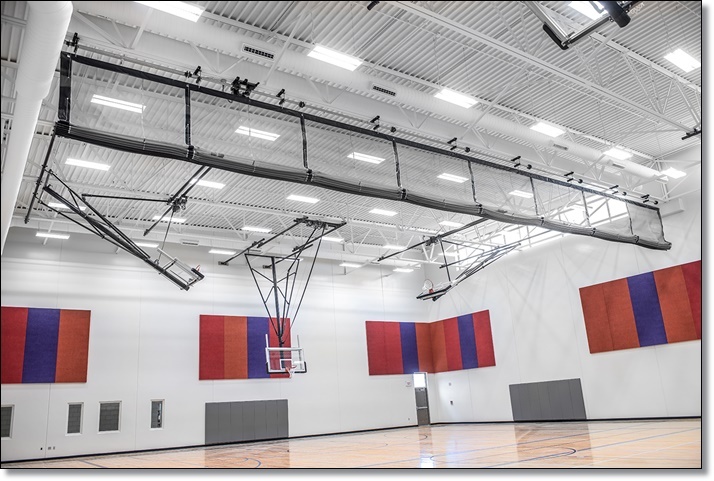 If your gymnasium serves as a multi-purpose facility, frequently flipping between basketball, volleyball, and non-sports events, you need an easy and quick solution to raising and lowering your gym divider curtains and ceiling-suspended basketball and volleyball systems. 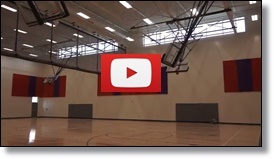 IPI by Bison offers a wide range of options to control electrical devices from traditional wall mounted key switches to the technologically advanced Gym Command 7 with a 7” high-resolution color touch screen. Consult an IPI by Bison dealer in your area or call 1-800-637-7968 for assistance in specifying an operating control system that meets your facility’s needs. Get started by viewing the video at the link below! 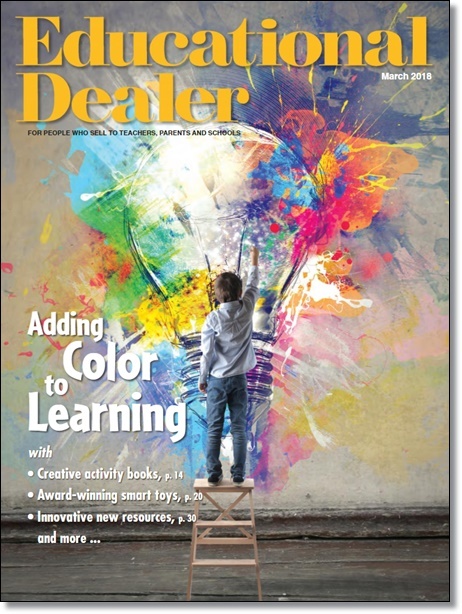 Click to read the digital version of this issue!